The lawsuit filed by Prince’s estate against Deliverance EP producer Ian Boxill has already netted a temporary restraining order blocking the record’s release, Rolling Stone reports. On Tuesday, representatives from Prince’s estate refiled a lawsuit in federal court against Boxill over recordings that include the tracks found on the now delayed EP. The title track had been available on iTunes and Apple Music, with preorders coming in for the full album. 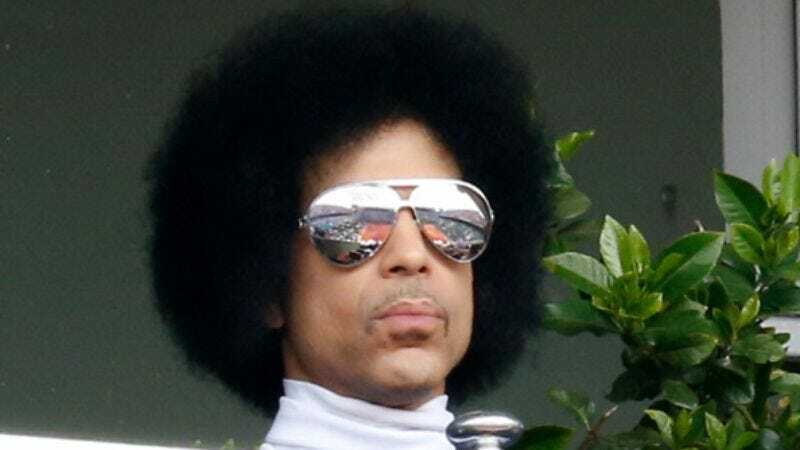 But a United States District Court judge in Minnesota has turned off that tap, issuing an order that prevents Boxill and Rogue Music Alliance from publishing “or otherwise [disseminating] any unreleased recordings that comprise the work of Prince Rogers Nelson that are alleged to be within the scope of the Confidentiality Agreement between Boxill and Paisley Park Enterprises.” So the music’s been removed from streaming services, and Boxill has had to return the recordings. The restraining order against Boxill expires on May 3, but the parties are expected to attend a hearing before then to work out the next steps.